Do you run a real estate agency or brokerage? Have a team of realtors/agents that need to create professional marketing materials like Just Listed flyers, Just Sold, social media posts, etc but you’re worried they’re going “off-brand”? Jigglar, the tool that lets agents DIY create real estate marketing, has Team features that allow you the Team Owner to create customized, locked down flyer and social media templates for your team to use. That’s right, we’re all about the branding. Lockdown elements on your team templates and let your team use those templates to run their marketing. 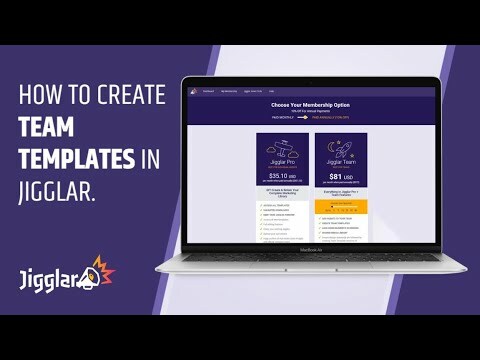 In this video, Josh from Jigglar.com takes you through how all the Team Templates feature and the layer locking feature works. Interested in implementing this in your agency or brokerage? Grab a free trial at jigglar.com and check it out for yourself.